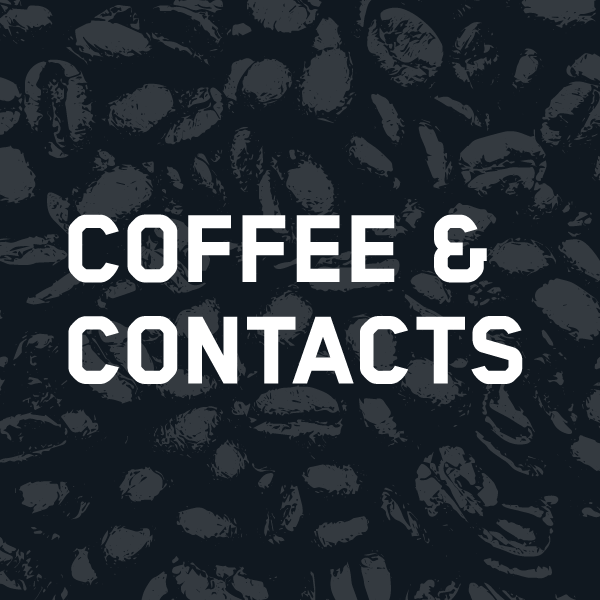 Coffee & Contacts: The Harry A. Koch Co.
Energize your day with quality caffeine and the perk of chamber connectedness! It’s a Coffee & Contacts hosted by The Harry A. Koch Co., a 100+ year old institution in Omaha insurance. Connect with members, gain visibility and forge some mutually-beneficial relationships over coffee – and all before your workday officially begins. Let us know you're coming! Registration opens Oct. 7. The parking garage entrance faces south on 140th & FNB Parkway and there is no cost to park. You may park in any of the parking stalls. From the garage, take the covered walkway to the main building entrance. A special thanks to our sponsor The Harry A. Koch Co.